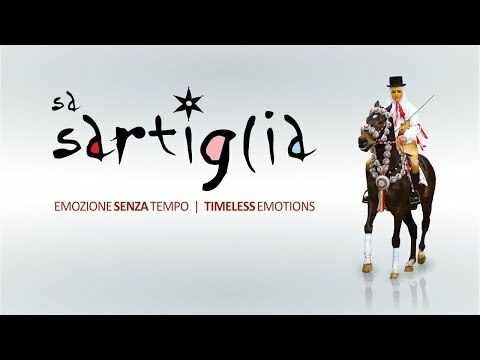 What do you know of Sartiglia? In the heart of the Mediterranean sea, in Oristano, during the last Sunday and Tuesday of Carnival a great equestrian event takes place. Led by a semi-god, SU COMPONIDORI, 120 horsemen riding harnessed horses, race to carry off the hanging stars with the tip of a sword. The higher the numbers of stars the greater the prosperity throughout the year. The proud and brave horsemen try their luck to honor LA SARTIGLIA.